Peter is a chemist and a qualified teacher. He is a graduate of Birmingham and Exeter Universities. Peter’s background is as a scientist, teacher, operations manager, human resources management specialist and organisation development consultant. He has been a consultant at international level for 16 years. His clients include the OECD, the World Trade Organisation, Anglo American plc, Bayer AG, Pitney Bowes Inc, the Royal Veterinary College (University of London) and a number of companies in the property and construction industry in the UK. He teaches at the European Institute for Industrial Leadership in Brussels. He was chairman of the North Hertfordshire Further Education Corporation, which is the parent of North Hertfordshire College (12,000 enrolled students) and three secondary academies. His principal interests and expertise lie in matching people’s capabilities to job challenges and the salient issues of organisation design, business process design, performance management, pay and incentives, training and development, career development and succession planning, measuring and developing human talent. He has developed a number of tools which use common concepts, definitions and metrics to measure work challenge and people’s capability. Chair of the Council of Validating Universities (CVU) (2006 – 2009). Member of the QAA Policy Forum for HE in FE (2007 – 2009). Member of the Hefce Quality Assurance Framework Review Group (2006 – 2008). Member of the QAA Steering Group for Benchmarking chaired by Prof David Eastwood (2003 – 2006). QAA Institutional Auditor (2004 – 2012). Chair of the Engineering Benchmark Review Group (2004 -2005). Member of the QAA Advisory Group for the Integrated Quality and Enhancement Review of HE in FE (2006-2007). Honorary Secretary of the Engineering Professors’ Council (1994 – 1998). Chair of the UK-wide Association of Civil Engineering Departments (1997 – 1998). Member of the Ashridge Quality Committee (2010 – 2015). Currently David’s interests are as Consultant to Higher Education specialising in quality assurance, business-university links and institutional change. Substantive contracts have been with UHVentures (the commercial subsidiary of the University of Hertfordshire), Exemplas Ltd, Navitas UK Ltd, SAE Education Ltd, Ashridge Management College, Hult International Business School and King’s College London. Frank Haddleton is the Director of Academic Quality Assurance and Head of the Centre for Academic Quality Assurance at the University of Hertfordshire. This is a University-wide leadership role, with responsibility for the quality assurance of all taught undergraduate and postgraduate programmes awarded by the University, including those offered through collaborative partnerships. 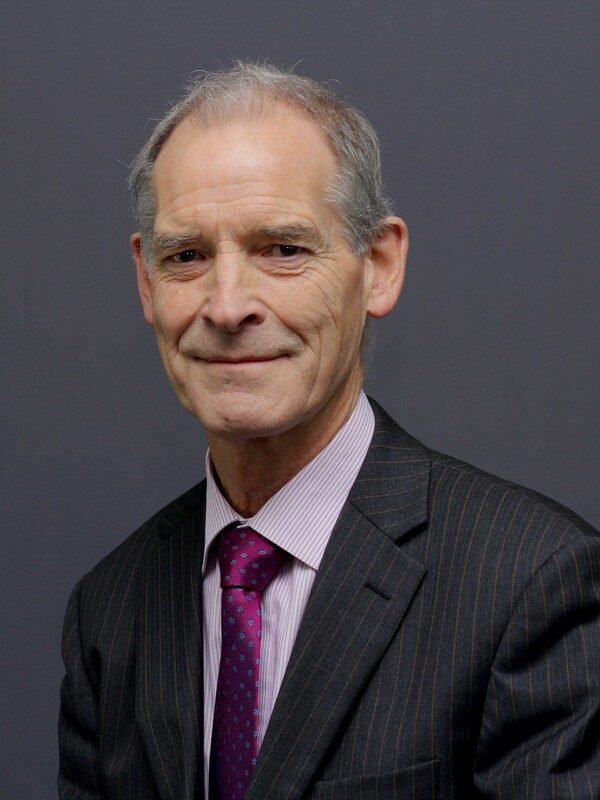 As part of these responsibilities, Dr Haddleton chairs the University’s ‘Academic Standards and Audit Committee’. 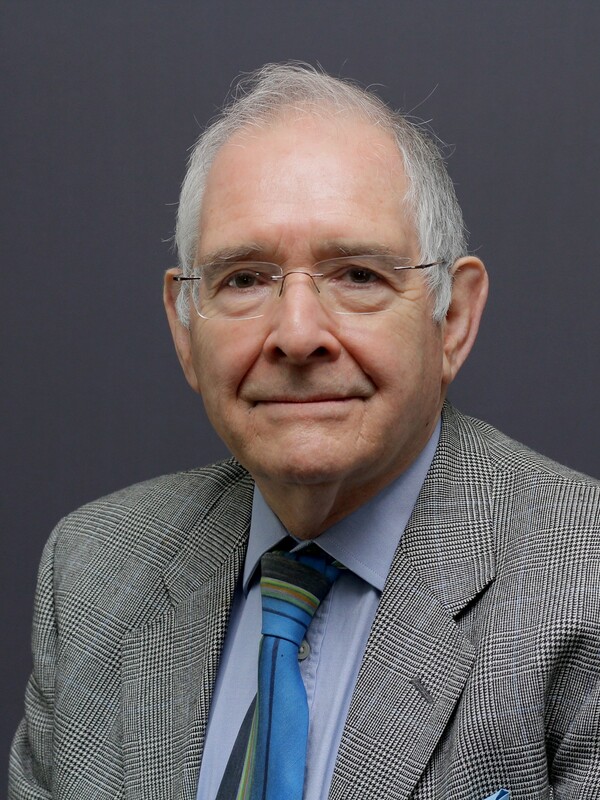 Prior to his appointment at University level, Frank had lectured in Engineering at the University of Hertfordshire since 1987, along with associate lecturing positions at The Open University and The University of Applied Sciences, Hamburg. He remains active in his discipline, as a Chartered Engineer and a member of the Academic Standards Committee of the Institution of Mechanical Engineers. 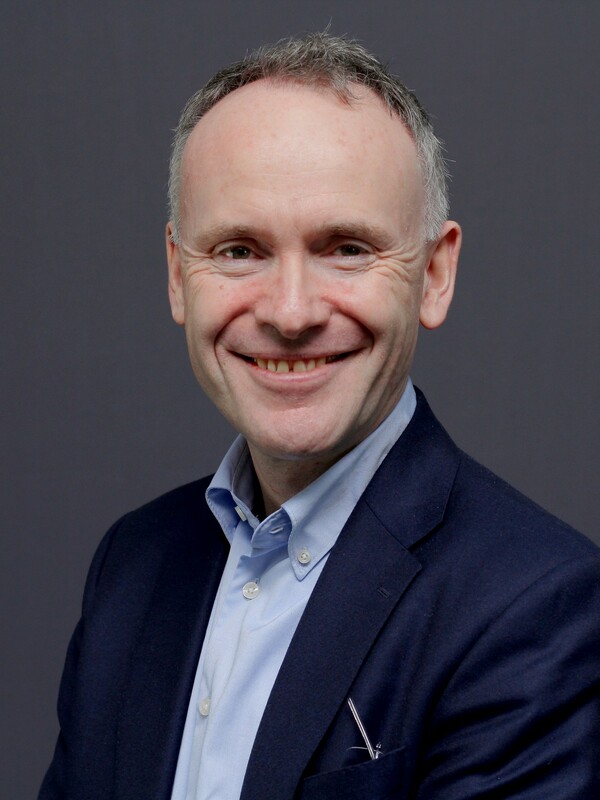 He is also a member of the Executive Committee of the Council of Validating Universities (CVU, an organisation that specialises in good practice in the management of collaborative provision) and has been a QAA reviewer since 2001. 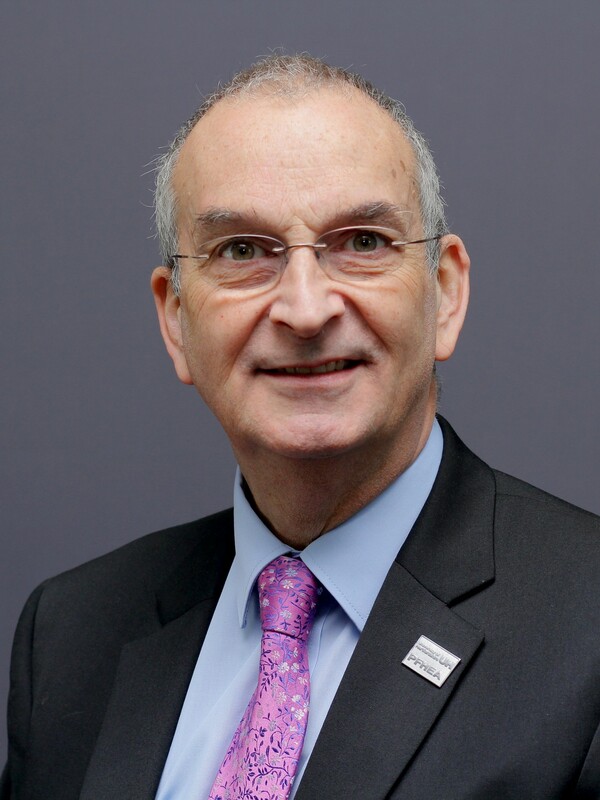 His national experience in quality assurance of Higher Education led to him being invited to be a member of the QAA Advisory Groups for the development of Chapter B7 (External Examining) and Chapter B10 (Managing Higher Education with Others) of the UK Quality Code. In 2016 he was invited to become a member of the Higher Education Academy’s Grade Point Average (GPA) National Implementation Steering Group, and an external reviewer for the Knowledge and Human Development Authority (KHDA), Dubai. Dr Haddleton’s sector-wide experience of learning, teaching and assessment in Higher Education has recently been recognised through the award of a Principal Fellowship of the Higher Education Academy. Neil Pearce is Head of the Knowledge Exchange Institute in the London South Bank University’s Research, Enterprise and Innovation division. Neil also sits on the Business School Senior Executive Team in the role of Enterprise advisor. He is a member of the National Forum for Knowledge Transfer Partnerships and is active both in the UK and internationally in the area of University Business Collaboration. Neil has over 25 years’ experience in Business and Management consulting delivering innovative solutions for businesses. Prior to joining LSBU he spent 5 years in executive interim roles with two private FE/HE providers. Although originally qualifying with a degree in law, Neil had an interest in organisational change and business process improvement and moved into business and management consultancy. He built a successful pan-European consultancy delivering measurable improvement for clients such as ICI, Coca Cola, Isuzu Trucks and Allianz. Following the sale of his company, Neil spent the next 15 years using his consulting skills to work with start-ups, SMEs and large organisations in developing these companies. His work has ranged from strategy development through to identifying and implementing operational improvements. Since leaving her full-time NHS post in 2010 Lesley has set up a portfolio career focusing on a blend of activities across the private, public and charity sectors. Her expertise is focused on behavioural change in organisations and is best summarised as a tripartite of a) Executive & Trustee positions, including active engagement in a range of Senior Leadership activities b) Executive coaching, coach mentoring, coach supervision and training and c) Senior interim positions focusing on clinical quality, patient care, service development and innovation. Lesley is a very strong believer that organisations succeed and fail because of people and therefore success must be based on distributed leadership from the ‘top of the shop’ all the way through to the ‘shop floor’ believing every single person plays a part in an organisation’s success, not just the top team. Lesley’s interest in education developed early in her Paramedic career where she quickly became a qualifies instructor in Paramedic skills and emergency driving and gained an MSc in evaluation of clinical practice and Change management. More recently she has been an Associate Lecturer in Healthcare Leadership & Management (MSc) based on a collaboration between the Alliance Manchester Business School; University of Birmingham; NHS Leadership Academy; KPMG; NHS Leadership Academy Award in Senior Healthcare Leadership. 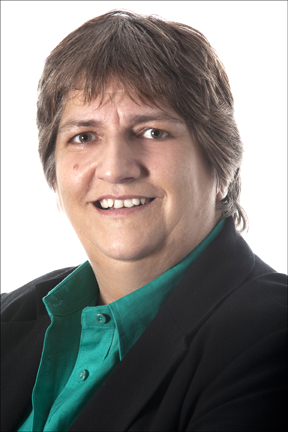 She has served as Vice Chair & Acting Chair of Bedfordshire East Multi Academy Trust (BEMAT) and is currently Managing Director (Trustee) of the Primary Care Women’s Health Forum and Community Interest Company (PCWHF), which have some 4000 members all with an interest in women’s health. She is a Professional Certificated Coach (PCC) and coach supervisor with the International Coach Federation, which has furthered her beliefs in the power of people and behavioural change. 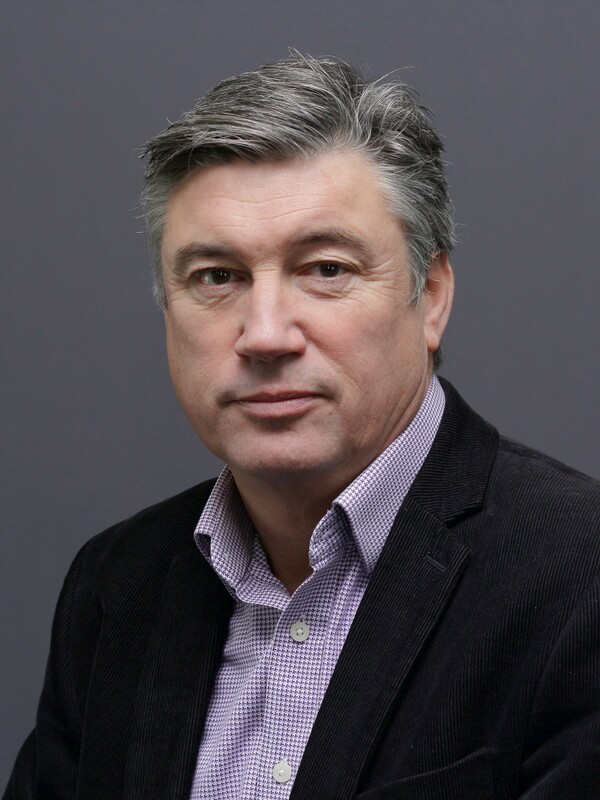 Graham Morrell is CEO of Flowmax, a UK group of companies supplying fluid control products and a director of S A Bias (Pty) Ltd, a South African diversified manufacturing group. In his career he has held Regional Director and General Management roles giving him responsibility for companies across Europe and Russia. He is currently studying part-time, for an MSc in Business Psychology at Loughborough University where he has been researching the perception of trustworthiness and the development of trust between individuals in a business setting and his interests include training and knowledge transfer. Graham’s previous university education has been at Imperial College where he graduated with a BEng in Mining Engineering and an MBA with a finance specialism. Graham has been a guest speaker on the MBA Management of Change program at Imperial College London. At the Institute of Directors, he is involved in mentoring students at Coventry University to help develop their business awareness and employability and he plays an active part in Founders for Schools encouraging young people to become involved in business.